Det er blitt fredag igjen og det betyr en ny utfordring hos Crafts 4 Eternity. Denne uken vil vi se farsdagskort og / eller herrekort. 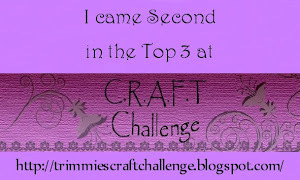 It's Friday again and it's mean a new challenge over at Crafts 4 Eternity. 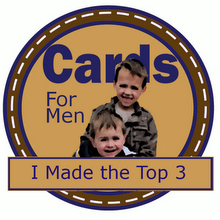 This week we want to see Father's Day and / or Male themed projects. 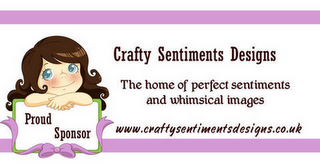 Crafty Sentiments Designs are our sponsor this week. Det ble ett guttekort fra meg. I made a card for a boy. Og som vanlig litt mønsterpapir på innsiden også. And as usual some dp at the inside. Ha en strålende fredag ! Whishing you a lovely friday ! It's great to have you with us again this week. I hope you continue to join us every week. I love to see your pretty work. Your card is wonderful! It's great to see a card for a boy. Thanks so much for sharing with us at Word Art Wednesday. Hello Berit. Lovely colour combination on this card and I love the layering. Great image too. Så stilig guttekort! Kulle mønsterpapir og tøft med murstein stempel i bakgrunnen! Takk for at du deler med oss i Tuesday Alchemy! Fabulous card - love that image! This is lovely! great colours & a fab image! Thanks for playing at The Crafty Pad this time! Berit: This entry is just great for our Challenge #15 - "Happy Father's Day [or for a Male]" Challenge. 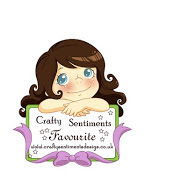 A big thank you for joining in at Simply Create Too. 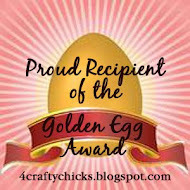 Hi Berit, what a wonderful card - love your colour choice and your image is just fabulous. Love your card. The image is adorable. Your color combinations outstanding. Thanks so much for joining us at Tuesday Alchemy. 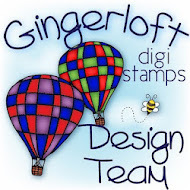 Hi Berit - I love the colours you've used on this card, and your printed DP is fab! Great image as well. Thanks for joining in the fun at The Crafty Pad. Great card, fab papers & colours! 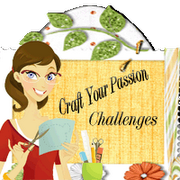 Thank you for sharing with us at Platypus Creek & Delightful Challenge this week, good luck! Stilig! Så tøffe ark du har brukt. Tusen takk for at du deltar hos Do You Stack Up. 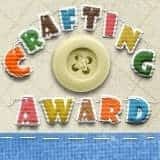 Thanks for joining us at "Creative Stampfriends" and good luck! Så cooolt! Gillar din stil! Wonderful masculine card!! 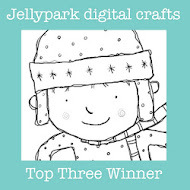 Thanks so much for playing along with The Pink Elephant!! This is a card with so much attitude! I love it! Thanks for sharing it with us at Tuesday Alchemy! Fantastic male card Berit, love the image. 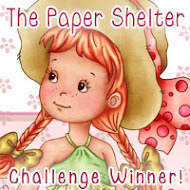 Thank you for joining in with us at Lexi's Creation this week for our 'Happy Birthday' Challenge! What a fun card, Berit! Thanks for joining us this week for the Papercraft Star "Father's Day" challenge! Great male card! Love the colors!! Thanks so much for joining us this week at tuesday alchemy!! Fabulous male themed card. Thanks for playing with us at Sentimental Sundays! Very cool card! fab patterns and colors! Thanks for joining us at DYSU. Really like the layering of colours on this card. Great creation! Thank you for joining us at Dream Valley this fortnight. Wonderful male themed card. Your choice of DP was excellent. 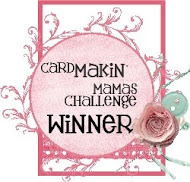 Love the darling image and that you designed the inside of the card also.Thank you for joining us this week at Lexi's Creations. 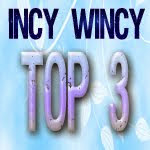 Hope to see you again Monday for our next challenge. Wooooow! Your card is stunning amazing! Wonderful!